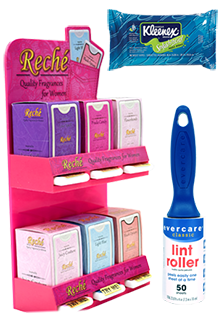 Check out our Personal Care Product line. We have lint removers, Kleenex, Sniffles, Wet Ones, pain relievers and more. All products are perfect for your personal use for the on the go moments. We have the lowest prices in the nation~GUARANTEED!